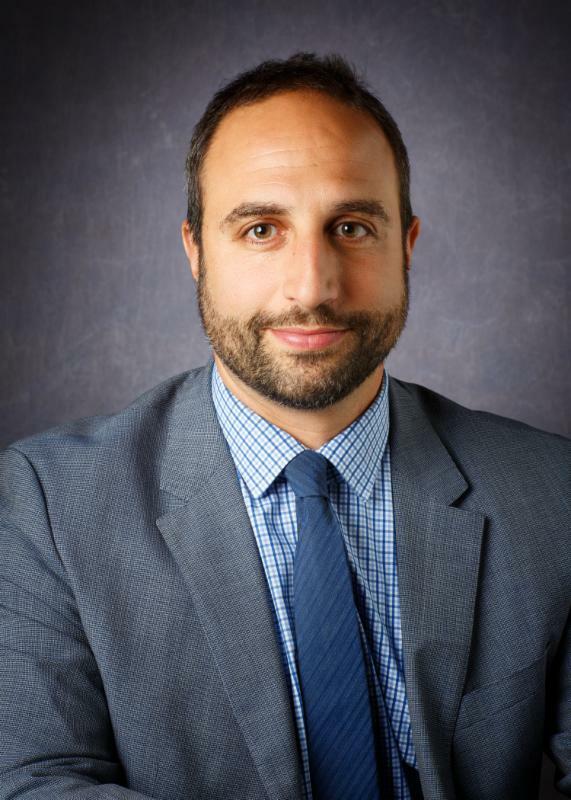 Join WTS-LA as we welcome Joshua Schank and learn about the milestones the OEI has achieved and what innovation opportunities are on the horizon for Metro. Metro has set a goal to be the most innovative transportation agency in the country, ensuring they use every tool at their disposal to help improve mobility in LA County. Under the Direction of Chief Innovation Officer Joshua Schank, the Office of Extraordinary Innovation (OEI) is working hard to achieve this goal. From P3 opportunities to cutting edge technologies, the OEI is focused on identifying, evaluating, developing, and implementing these new approaches. You may register and make payment online here. Valet parking is $22 at the hotel with validation. Self-parking is also available at Pershing Square for $10. The Millennium Biltmore Hotel is two blocks from Metro Red/Purple Line stop at Pershing Square Station and is accessible by DASH B. We are no longer accepting cash or mail-in checks. The preferred payment method is through Eventbrite upon registration. Alternatively, on the day of the event, we accept most major credit cards and checks at the door. Payment must be received before entry to the event. A limited number of late registrations will be available. A $20 late registration fee will be applied. Cancellations must be made prior to Friday, April 28 at 5 PM in order to receive a full refund. For more information about this event or WTS-LA, visit our website.